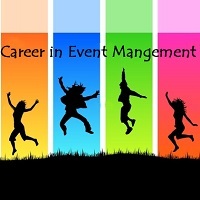 When it comes to Event Management Companies in India, there is no name surpassing ours. Backed by a professional team, we are capable of managing all types of corporate and private events. We have proved our mettle in almost every domain, such as, Celebrity Management, Conference Management and Wedding Management. We follow a multi-dimensional approach for handling the arrangements and conduct thorough checks for every aspect before the day. Whether you wish to hold a Business Conference, Corporate Entertainment Event, Fashion Show, Ad Campaign or any other Theme Event, the responsibility of making it successful can be left on our shoulders.